I have been lying low lately. How about some alliteration to start off your Wednesday? Linking up today with the monthly group for a little wuddup! Progresso soup (chicken noodle with a stunning 12 net carbs per cup) and grilled provolone sammiches. Buffalo chicken with each of us deciding if we want it in a tortilla, on a bun, or in a salad. And we’re eating on the run while we go from football to softball and softball to football. I’m not reminiscing about a thing! How super happy softball is making my C.
My little flag footballers. They are so fun! The mums I got on clearance for fifty cents. Football season, even if my boys are 1-2. The fact the summer project er fall project is nearly completed!!! Sprint, P90X, Metabolic made up my September! October is reserved for mixing it up with Sprint, P90X, and Body Pump! Sports, work, school, helping my husband out at his work, and watching copious amounts of college and pro football. This month I have been enjoying Sprint and P90X at the gym. Headed back to Combat and Pump next month. It’s always good to mix it up! My knee when I do pump. It’s not friendly. Friday with my bestie. I’ll explain that in a jiffy. I finished up Ozark season two. That show…it’s so good. 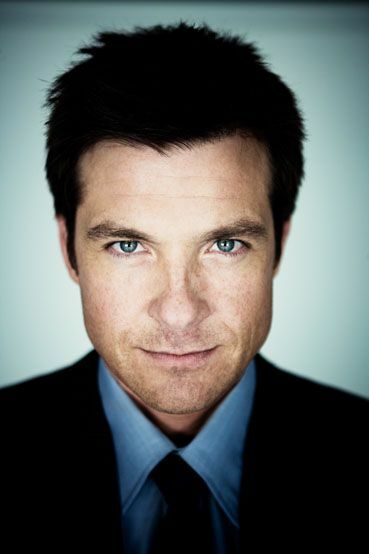 And if you remember I shared a long time ago I have this crush on Jason Bateman. He’s the cutest freaking non hottie ever. Admitting I cannot remember the last movie I saw in a theater but I think it’s safe to say it was a kid film (thanks, parenting.) I was thinking I would like to go to the movies in October. Then I was like, Oh yeah I can take the kids. Then I slapped myself because seriously I would like to go see something not animated… Maybe that will happen in October? Small story here: I like YA lit. I had not read any YA in a while. When I was at the library a couple weeks back I picked up Puddin’ and I read it. 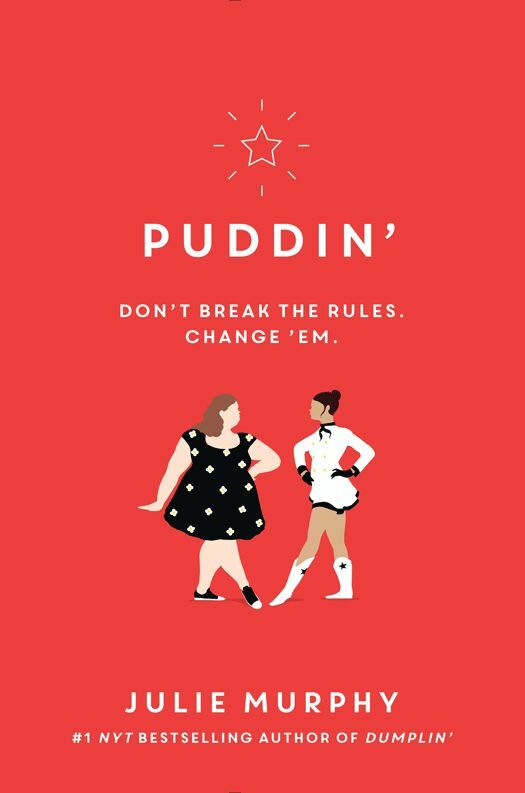 Then I realized it was a the companion book to Dumplin’. Long story short I hate to read books out of order so that pissed me off but the book was good. I won’t let my kid read it until she’s like fifteen. Prior to Puddin’ I read a book but I don’t remember it. That means it was obviously stellar. I also realize I read a lot of boring crap like nutrition and fitness stuff but that’s because I’m working on certs. I did realize while listening to Jen Hatmaker’s podcast that I have never read a Jodi Picoult book before. I see her books all over the Goodwill shelves so maybe I will purchase one…for $1.49. Or just check it out for free…duh. Young House Love – since my work is well…houses…I love to listen to their short podcasts on the weekly. The podcast works as a companion to their blog by the same name. Happier with Gretchen Rubin – Her first book actually made me focus on my happiness so you can imagine how much I love her podcast with her sister. 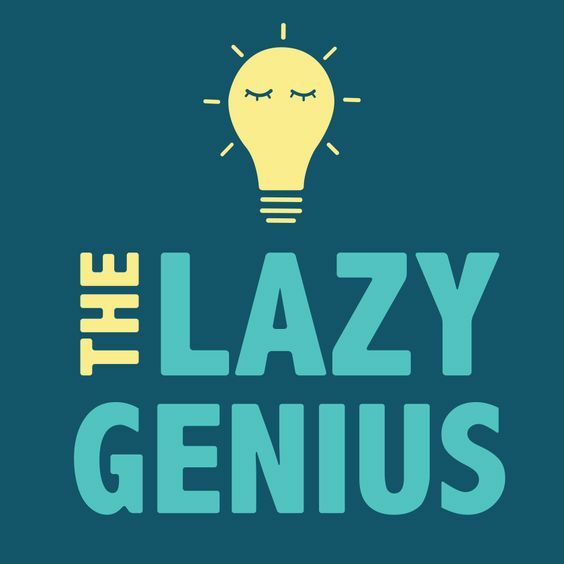 The Lazy Genius – This woman spends her podcasts making us smarter and wiser without going out on a limb. Her topics include meal planning, buying a cookbook, and other things! When I’m in the car I listen to sports talk radio. Look at the new baby! Born last weekend! Well I’m kicking off the weekend with my bestie! We’re going to a local winery for a yoga session…wait for it…with llamas! Another friend posted last month her evening of llama yoga and I was like sign me up! Saturday I’m cohosting a baby shower for my sister-in-law. It’s a girl! Sunday I plan on going to church and doing nothing more. Y’all hear that? OK! What am I looking forward to in October? Possibly Pumpkin Palooza…trying to change it up for this year. I am looking forward to figuring out how we will celebrate my husband’s birthday! Hopefully, I can get us a pair of Clemson/Wake tickets…I have my feelers out! Previous postHealthy Girl: The Why. Yoga with llamas!!! That sounds like a lot of fun. Yoga with baby goats is popular around here, have you don’t that? Those podcast sound really good. I hope you are able to get tickets to the Clemson/Wake game. Have a great Wednesday!! Yes goat yoga is super fun! Llamas aren’t as animated as goats lol! Yoga with llamas?! That sounds like a blast! Yes ma’am! Hoping it doesn’t get rained out! 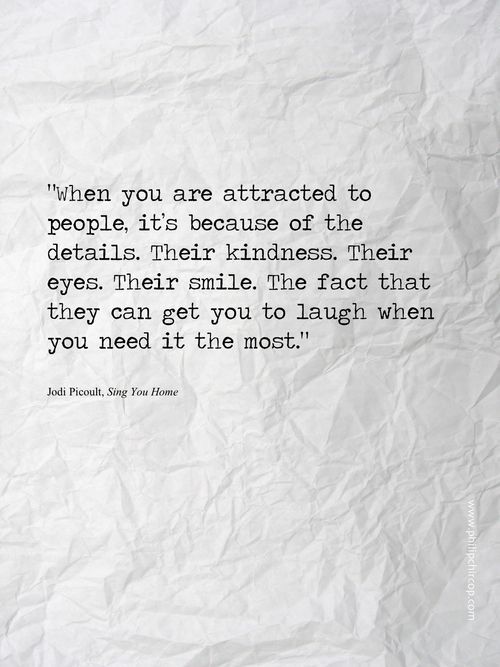 You are a bundle of fun and joy and motivate me. Yoga with llamas count me in but no llama slobber. Have a ball with the bestie and I STILL wish you were going with us next week! They aren’t supposed to be spitters but…I heard these will walk over you lol! You know what? I agree about Rachel Hollis. She is kind of a mmmmmeeeh for me…I loved her when I first started listening to Podcasts but I love Happier, The Turquoise Table, Young House Love, and now I feel like I need to check out the Lazy Genius. Have fun with your bestie!